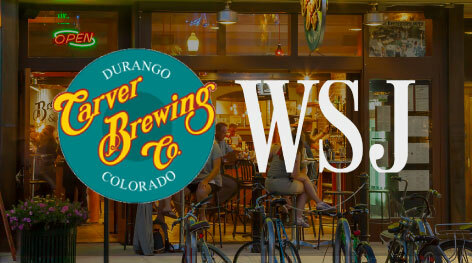 Read DGO’s piece on the beginnings of Durango’s first brew pub here. Where the Beers Are: Carver’s Highlighted in Wall Street Journal. Carver Brewing Company Chef Dave Cuntz prepares his Butternut Squash Winter Salad and a holiday treat: his Eggnog Créme Brulée dessert. 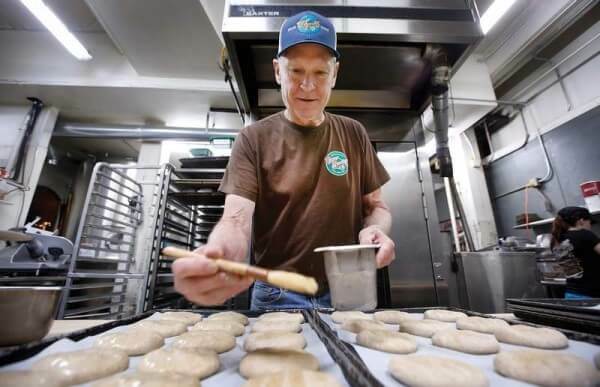 A Green Business of the Year winner, Carvers has made every effort to protect our future by using thoughtful alternative and sustainable energy solutions. 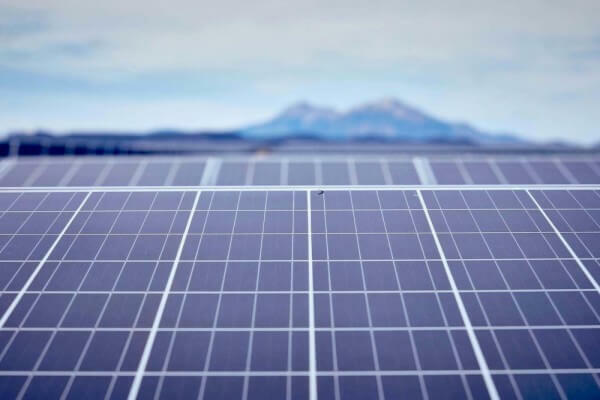 We lead by example by doing everything possible to become more environmentally responsible, and hope that our alternative powered, eco-conscious restaurant and brewery sets the standard. 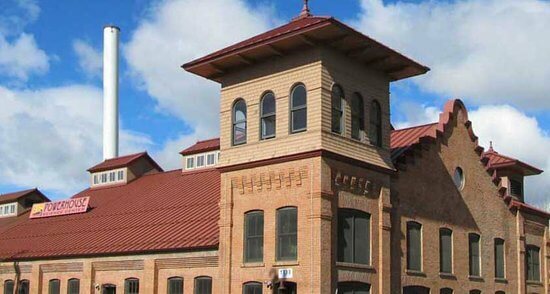 Carver Brewing Company Heats Water with Sun! 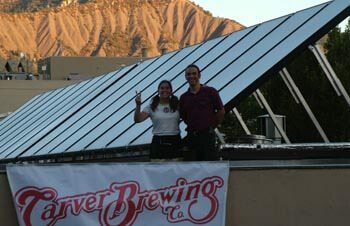 Carvers was the first 100% Wind powered Restaurant and Brewery in Durango and now we have expanded to include solar electric energy. Through contributions and community fundraisers, Carver Brewing Co. and the Carver family have donated over $600,000.00 to the Powerhouse Science Center, an interactive science center for all ages. 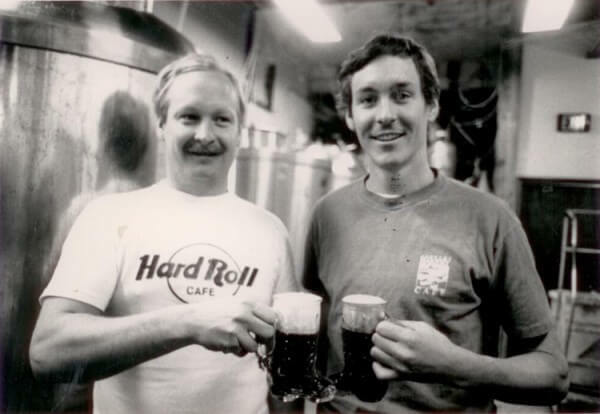 In 1988 Carvers opened the brewery – making it the first brewery in the four corners region since prohibition. 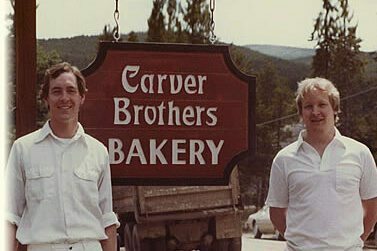 Although still known affectionately by the locals as “Carvers”, Carvers then became Carver Brewing Company. Turns out we were just a few months short of claiming the first Brewpub in Colorado. We went on a River Trip down the Grand Canyon instead, so we became the second Brewpub in Colorado. No regrets here! 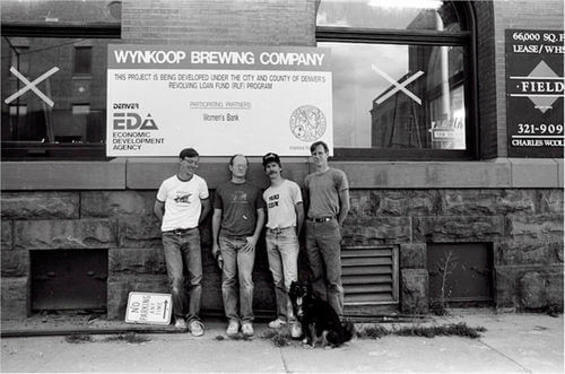 In the spring of 1988, John Hickenlooper and his business partners took out an ad in a homebrewer publication promising the public that “Colorado’s first brewpub,” as they were calling it, would open for business on August 4 of that year.